We will supply you the best quality Automotive AC Compressor and nice service to all customers,we sincerely hope we can do business with customers in the world! 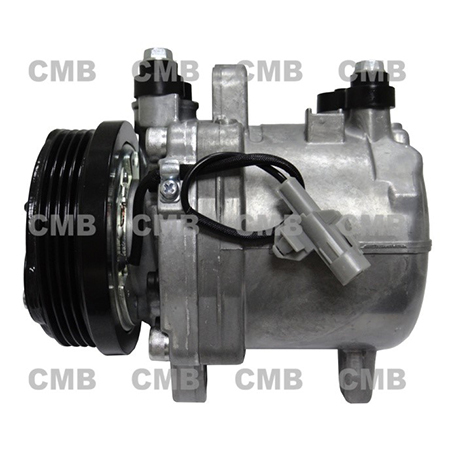 YI GUAN PRECISION CO. LTD is the leading manufacturer, supplier and exporter of Automotive AC Compressor in Taiwan. We use advance technology to process them and assure our clients about the optimum performance. Our research team looks for innovative ideas, accepts challenges and works on evolving product-need based solutions. We offer these products at industry leading prices making them extremely popular among our clients. If you are interested in any styles of our products, please feel free to contact us.